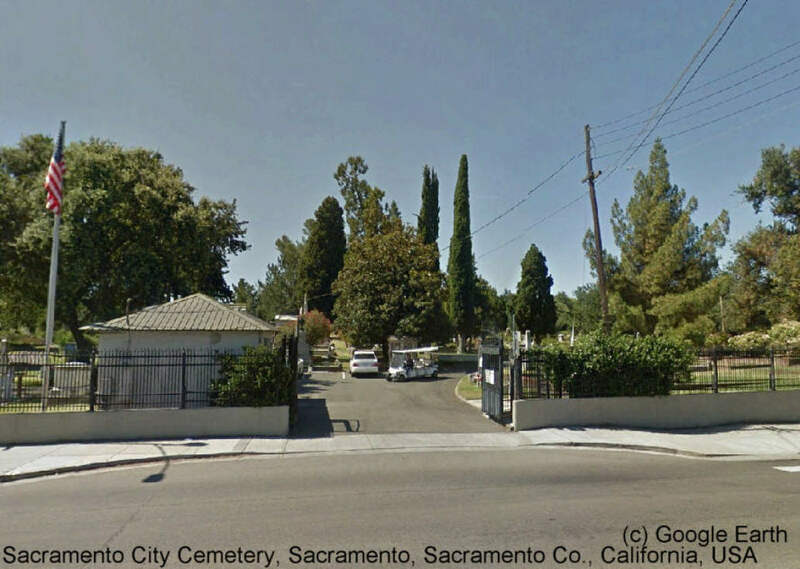 The official name of the cemetery, according to a city ordinance, is "Historic City Cemetery of the city of Sacramento" (Ord. 2002_020 Â§ 1 (part), 2002). According to Aug. 14, 2008 phone conversation with an employee of the cemetery archives: Many of the early burial locations in the cemetery are "unknowns". The woman said that way back then, the keeper of the cemetery was directed to re-number the graves. The guy left the area when he was finished and took the records with him. Though there may be grave numbers listed for a burial, the actual locations of those graves are unknown, as they do not have gravestones and were not able to be identified after he absconded with the records.